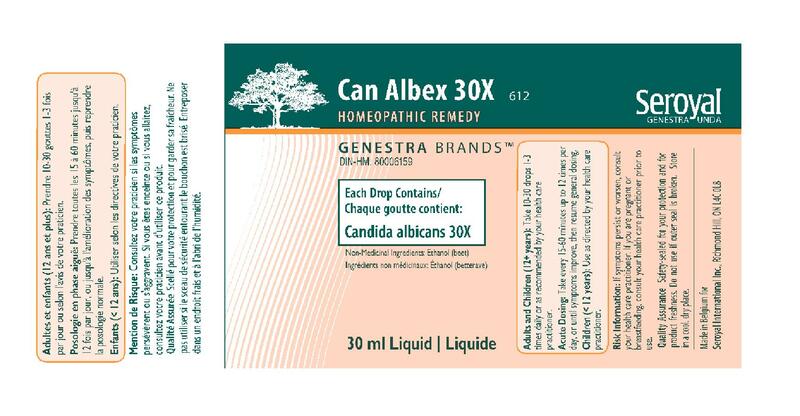 Can Albex 30X is a homeopathic nosode preparation and is part of the unique Can Albex Candidiasis Program, specifically formulated according to Materia Medica, to help relieve symptoms of a yeast infection and to help maintain natural resistance to thrush. Product ideal for vegans. Helps to promote and maintain natural resistance to thrush and alleviate symptoms associated with yeast infection.